Not getting over to the game room as much as you used to? Keep your foosball table clean and dust free between uses. 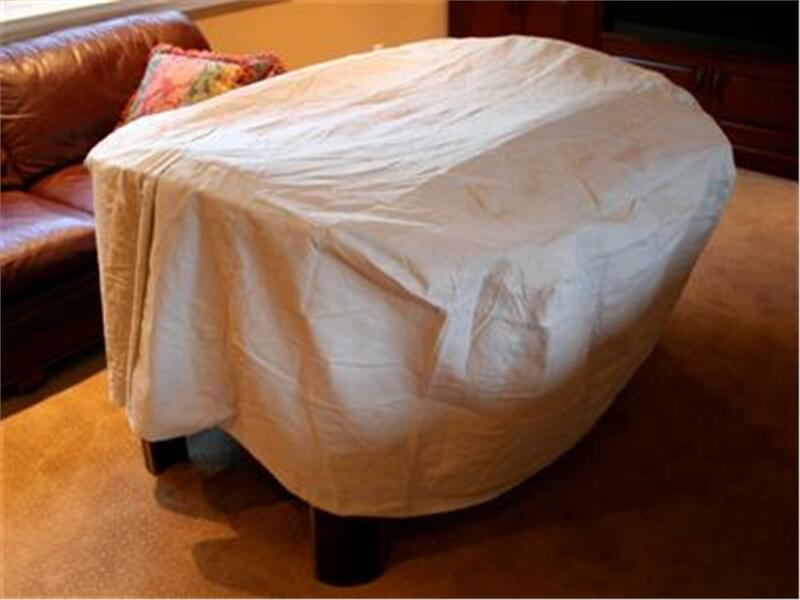 We have constructed a fitted 100% cotton Foosball Table cover for a standard size Sportcraft foosball table. It is not a licensed Sportcraft cover, but one that our company has produced. The cover is constructed of our gray Softweave material. 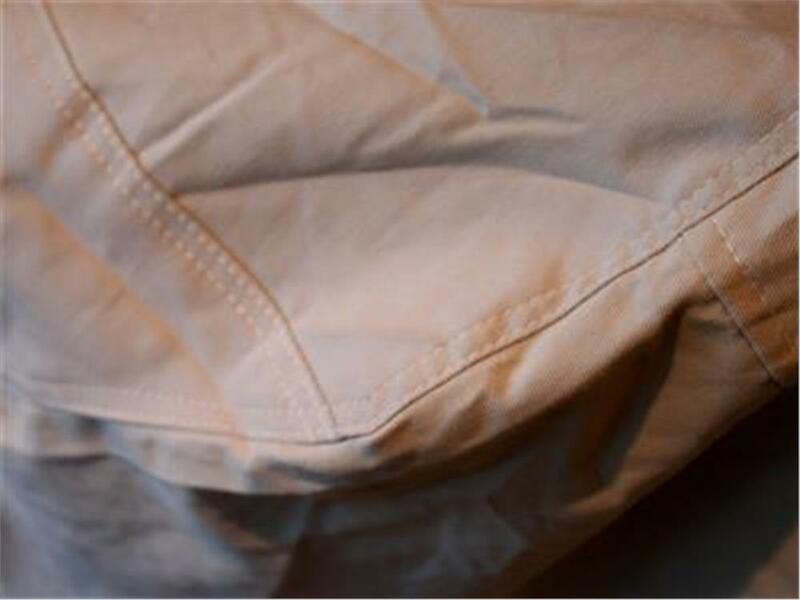 The Softweave material is a soft 100% cotton fabric that is treated with a Scotchguard type treatment. It is the same material we use to cover very nice classic collector cars. It is recommended for indoor use only as it is not designed for high moisture or UV resistance. 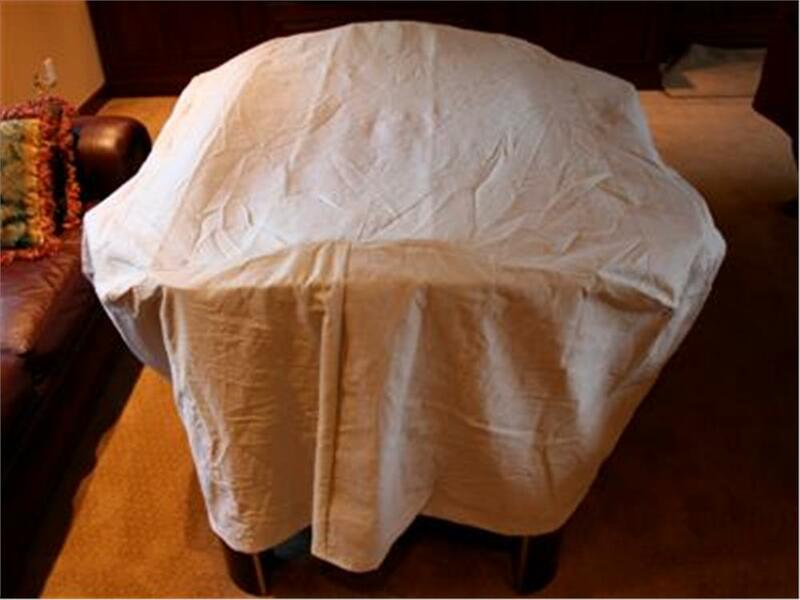 The cover's treatment will protect against light spills, but nothing major. Measurements: The Foosball Table Cover has tapered ends to better fit. The cover measures 60"L and 53"W and the widest point. 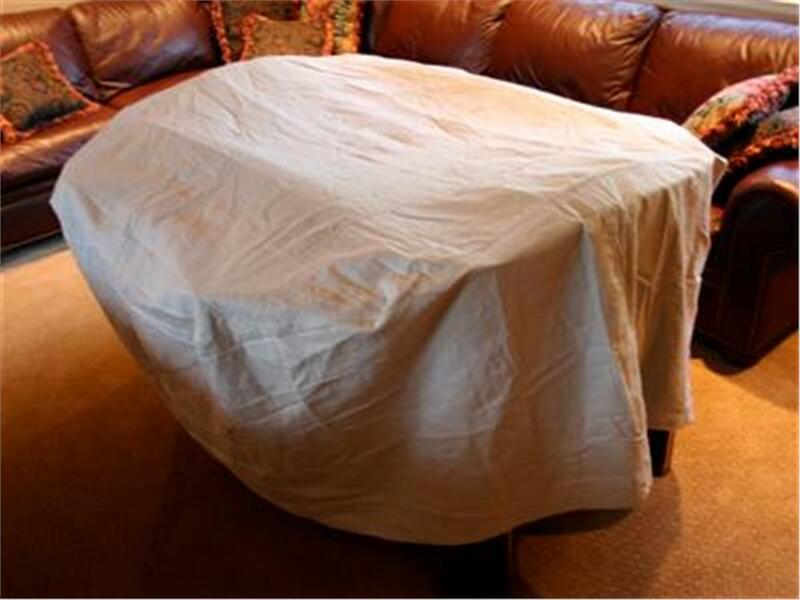 At either end of the table, the cover measures 33"W. The height of the cover is 24"H. We used a standard Sportcraft table as a template, but please confirm these measurements with those of your table before ordering. Note: We often build these covers to order, so please allow a few extra days for delivery after the order is placed.